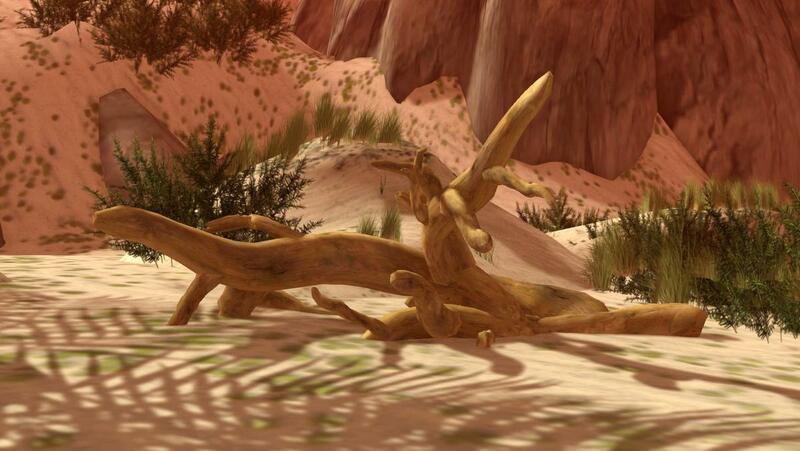 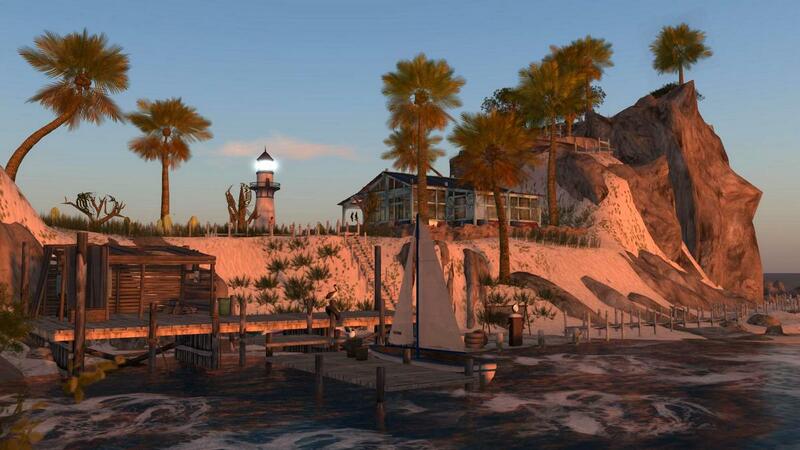 the Second Life Destination Guide sums it up best. 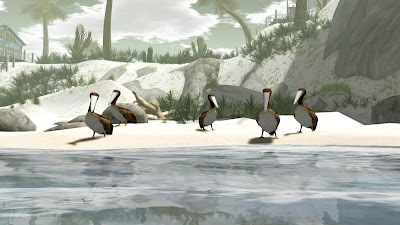 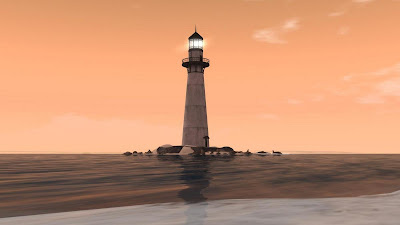 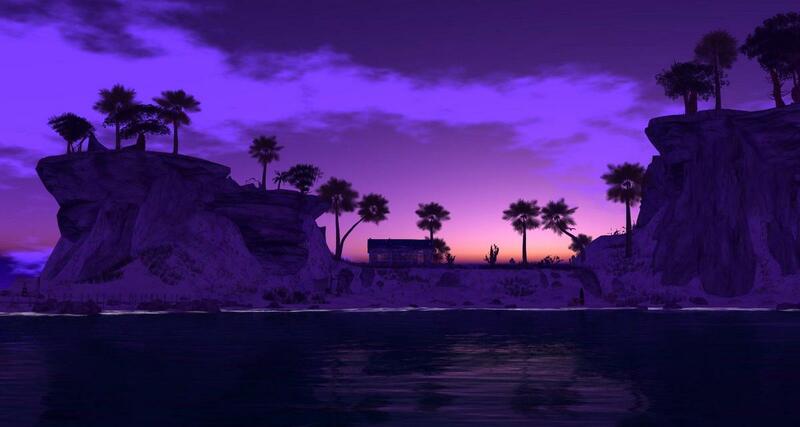 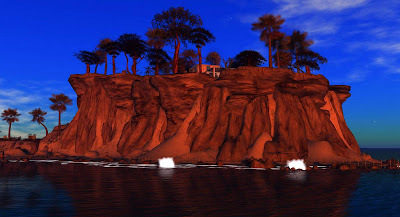 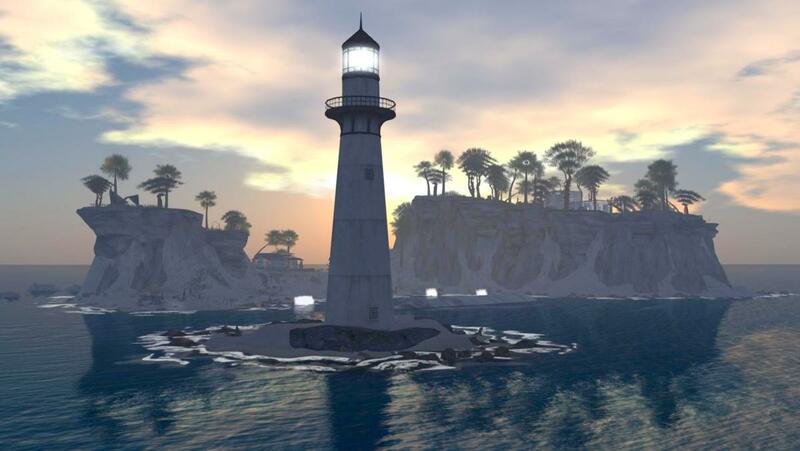 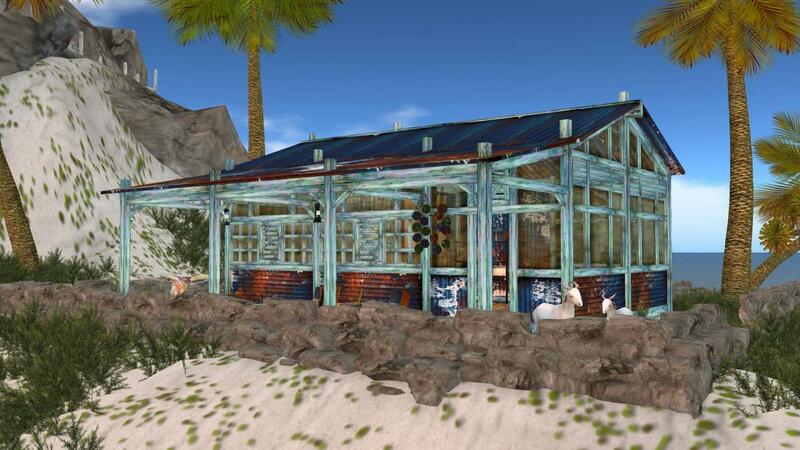 “The cure for anything is salt water: tears, sweat or the sea.” Welcome to one of the most realistic, perfect beaches in Second Life, emotional and deserted. 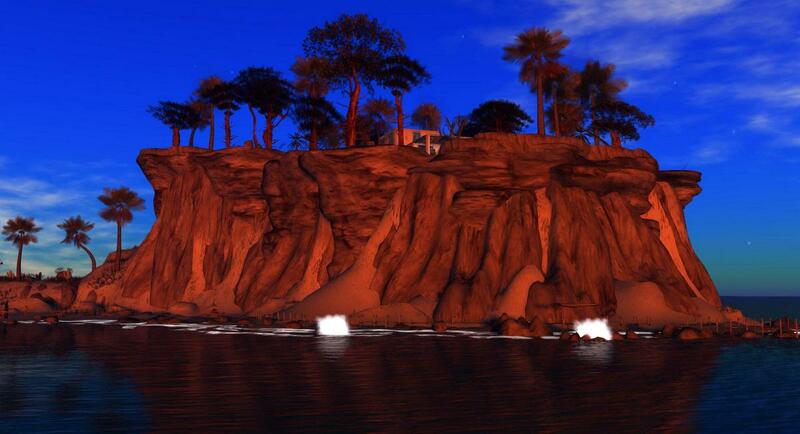 Experience the beauty of northern Baja California in its natural state. 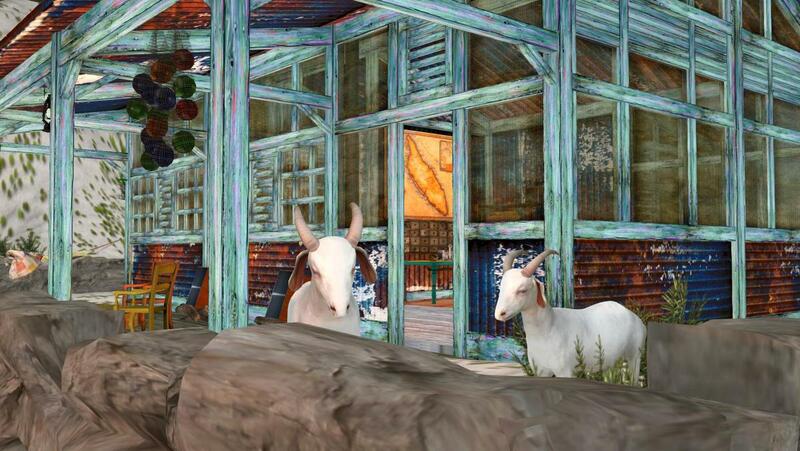 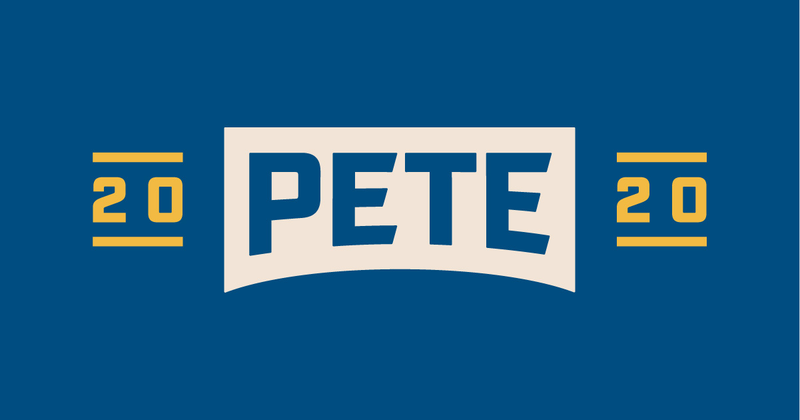 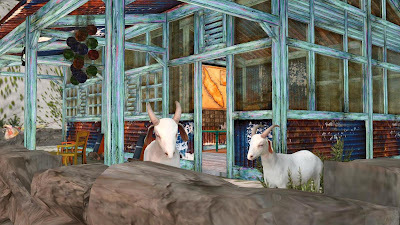 Come see the beach, dunes, surf, nature, ocean and more than a few goats.